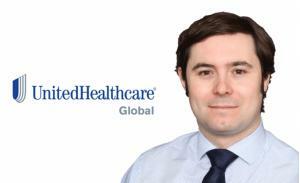 For over 30 years, UnitedHealthcare Global has specialised in insurance, risk, assistance and remote medical services for 35% of Fortune 100 companies serving millions of individuals worldwide. But we are more than just an insurance company. We are an international team, dedicated to safeguarding the health, wellbeing and productivity of global workforces and populations. Our mission is to help people lead healthier lives. We are committed to transforming healthcare and continuously exploring new ideas to help develop a simpler, more intelligent and cost-effective healthcare system for everyone - a system that delivers quality care and is responsive to the needs of each person and the communities where they live. 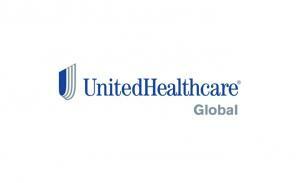 Learn more about UnitedHealthcare Global. Download the brochure.